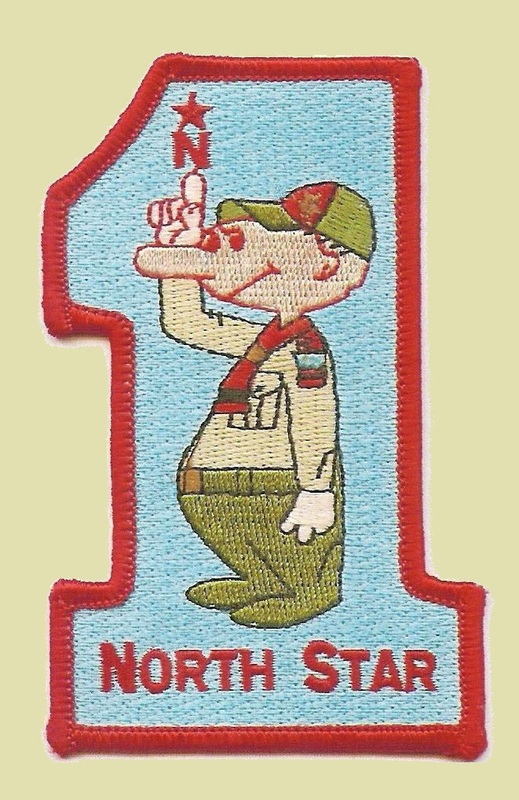 As of this morning, North Star District has 53 scouters whose YPT is expired or never taken. We have 187 scouters whose YPT expires before the end of November. We are not making very good progress in making sure this is done before October 1, 2016. Please call your Commissioner and find out how to present a YPT training at your meeting. Remember your Merit Badge Counselors need to have YPT, too, so make sure you know their status, too.